Are your church congregation struggling to hear clearly the spoken word from the pulpit? Are the pupils in your classrooms struggling to hear what the teacher is saying? This is most likely because of the acoustic reflections in the church or classroom interfering with the direct sound from the speaker. It is a common problem for many. 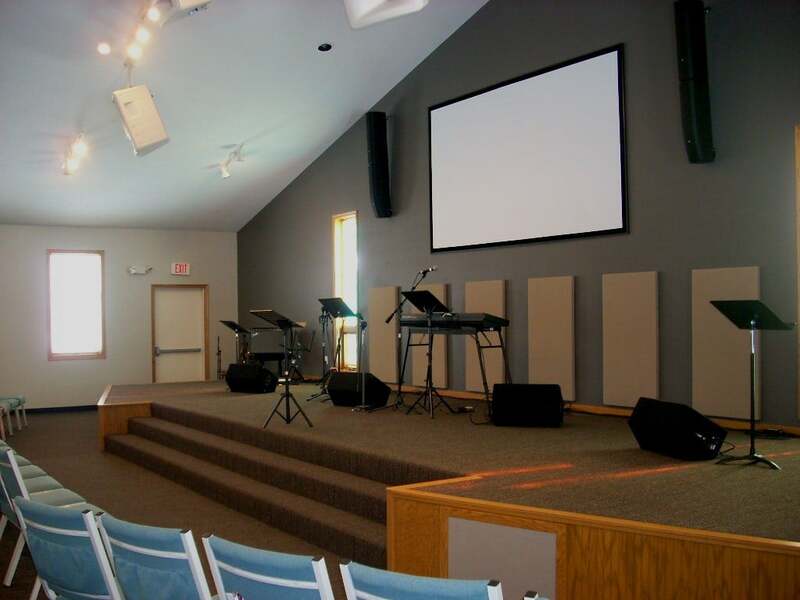 Schools and churches are similar in the acoustical challenges faced. Both have speech and music. There are always speech intelligibility issues and music energy issues are always on the radar screen. It is the ability for both to be heard clearly that we seek. In a church environment, we have the spoken word and the musical word of God. Both must be heard, together some times, and by themselves on other occasions. We need speech intelligibility and reverberation time management, so both spoken word and music can be heard whether played separately or together. 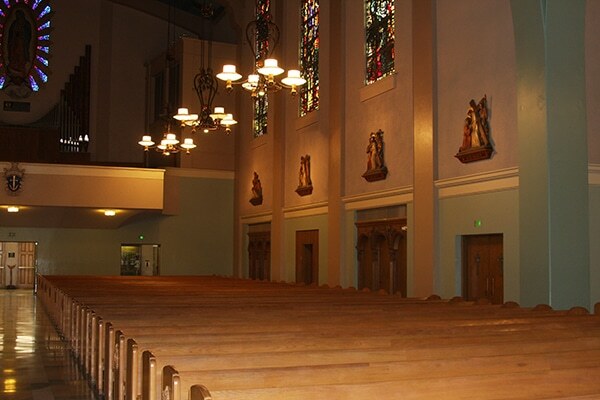 The surface areas of the church are the reasons speech and music run into acoustical difficulty. In rooms where the spoken word must be heard, we must achieve targeted speech intelligibility rates and levels. We must also keep the audible sound field in the bandroom well balanced, so that all who want to hear can. 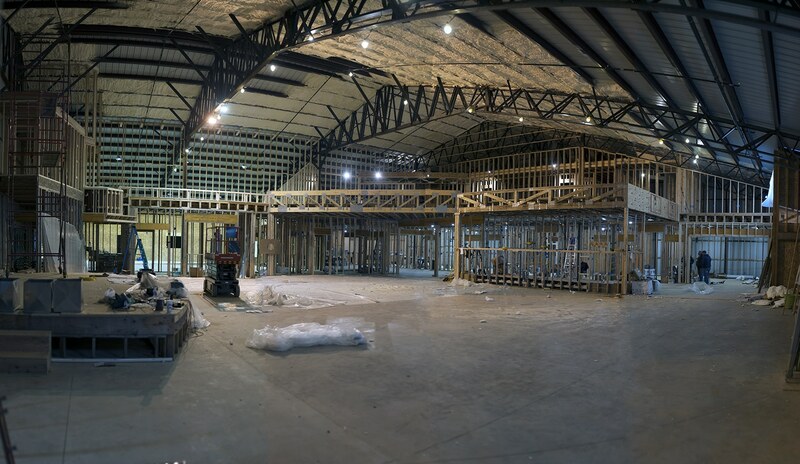 It is best to add your acoustical treatment during the construction stage of your large room. 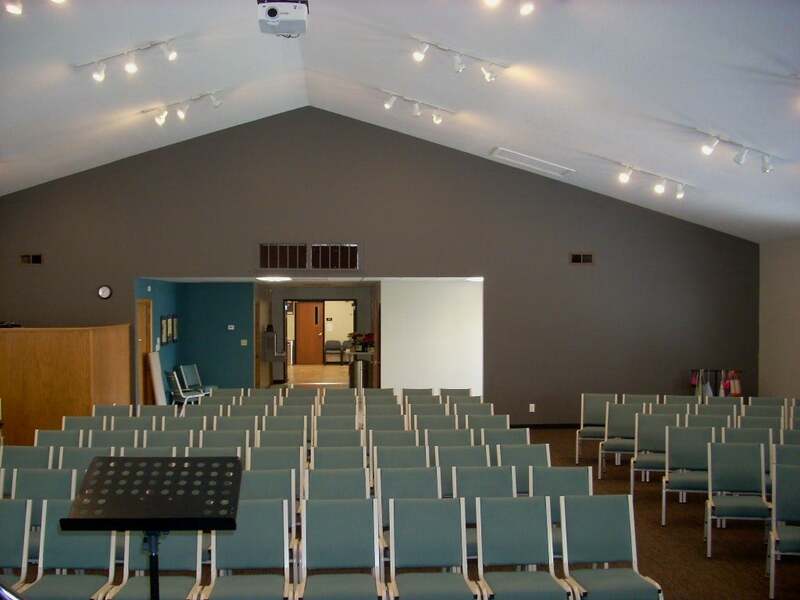 Churches are larger room volumes with a lot of hard reflective surfaces. When you bounce energy off all the six surfaces of a church, you get a series of unwanted reflections repeating themselves over and over again throughout the volume of the structure. The sound in the church becomes more church or room sound and voice and music are smothered in a sea of noise from all the church surfaces. You must lower the pressure levels produced within the church and then minimize the number and strength of all the reflective surfaces. It is a two step process, not the one in use today. It is only 50 % effective. This is why so many churches are not happy. Current technology uses surface treatment technologies to lower reverberation times. Products are attached to the room surfaces. They use products that are chosen because they absorb energy at some particular rate and level and do a lot of it. This approach focuses on frequencies above 125 Hz. This approach produces a room sound that is hopefully balanced in the reverberate field but lacks lower frequency absorption. All frequencies must be managed if you are to get both speech and music heard correctly. Room sound, and I mean all room sound, is about pressure and reflections. Both are frequency dependent with both waves and rays of energy. Waves are low frequencies and rays higher frequencies. Both issues are married but have their own identities. Each identity must be treated differently. Today they are treated as one. This is wrong. Low frequencies produce long waves of energy like the ocean waves and they slam into our wall surfaces. Some of the water goes through the wall, some goes into the wall, and some stays in the room. It is this energy we must deal with at its level because it conceals other issues which we will deal with differently. Once excess pressure is managed using the correct pressure activated treatment, you can begin to add in reverberation management. Pressure activated devices are not installed against a room wall. Installing technology against a wall surface reduces the effectiveness of the treatment which is already ineffective and not chosen correctly. You get an acoustics service that takes speech intelligibility and music into consideration with all room treatment packages. You get reflection management through the use of proprietary absorption technology specifically designed for voice and music. Low frequency pressure reduction technology to allow for all sounds to be heard. Classroom / Band Rooms having acoustic tuning capabilities over band and room area to balance out room acoustic through variable product positioning. So all you need do is call me so we can begin discussing your individual requirements and needs. 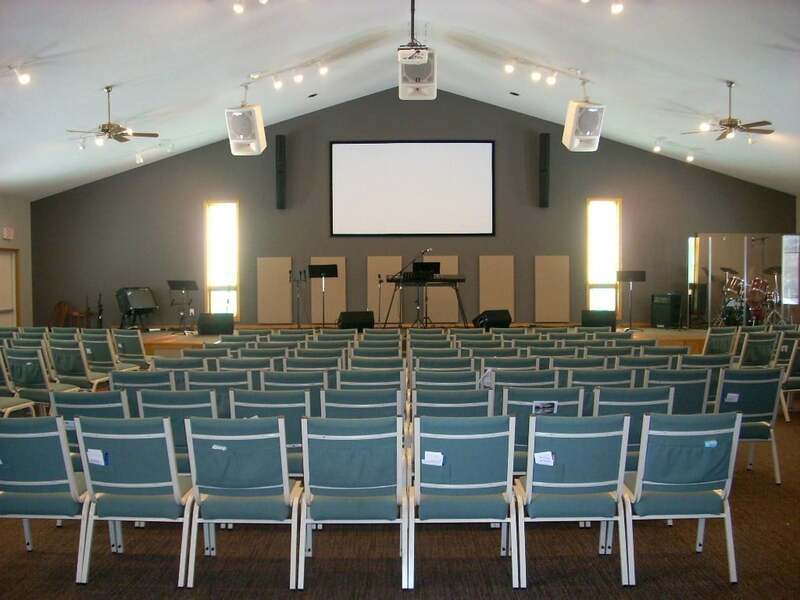 Call me on520-392-9486 today or email info@acousticfields.com and lets get going on your own Church or School acoustical design criteria. 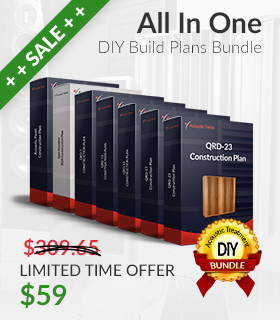 Alternatively if you complete the form on this page www.acousticfields.com/free-acoustic-treatment-room-analysis-tell-us-about-your-room/ I can run a free analysis on your room and advise you on the different options that are available according to your budget.